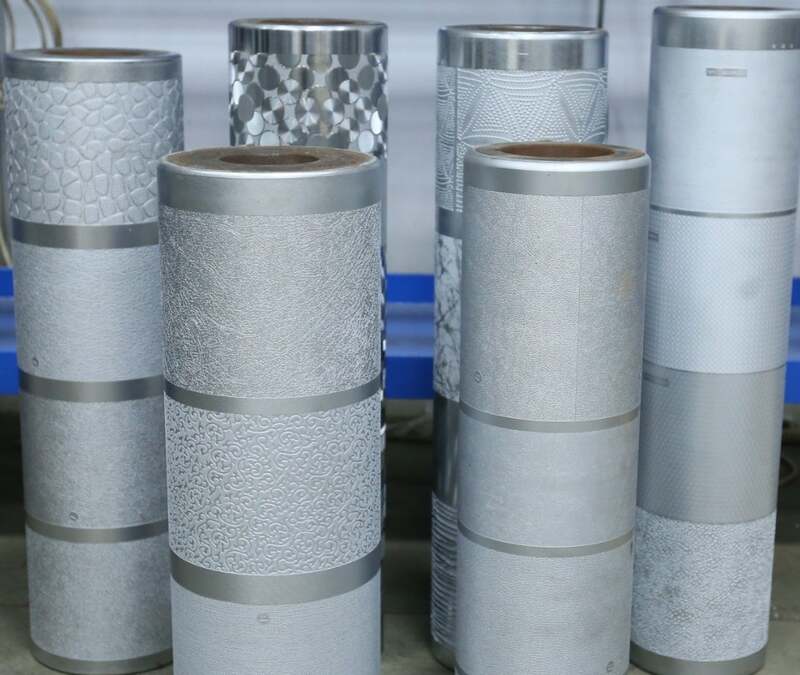 Another not to be missed exhibit from India’s largest global flexible packaging solution company Uflex Limited at Drupa 2016 will be Embossing Cylinders. Uflex manufactures customized embossed rollers with ‘Mega Depth’ at its state-of-the-art manufacturing facility in Noida (India). Uflex will be in Hall No. 15 at Stand No. C 51.